Thanks again for your patience and understanding! 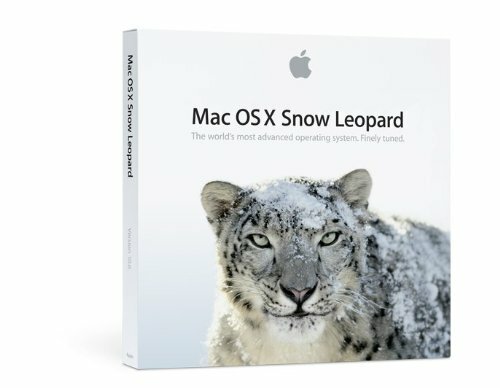 We know many of you are eager for Cooliris support for Safari on Snow Leopard. We’re happy to let you know that we just released a fully compatible 32-bit version. 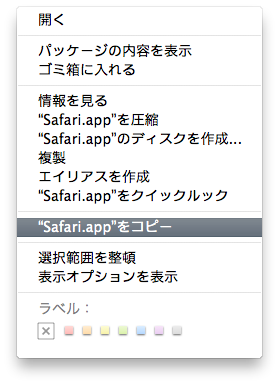 Snow Leopard の Safari は…?